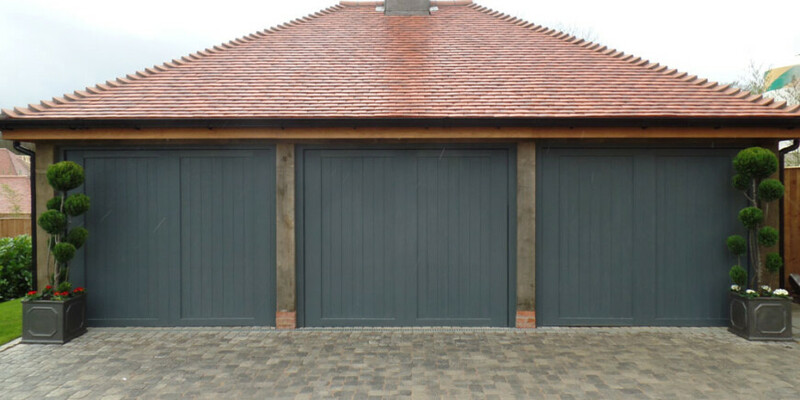 When it comes to choosing a material for your garage door, it will be fulfilling a number of roles including the security, insulation and damage resistance of the door. 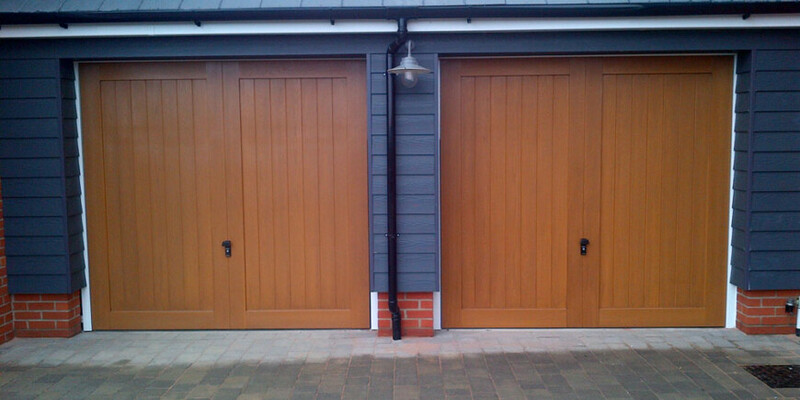 So choosing the right material can make a big difference to the longevity as well as the aesthetics of your new door. 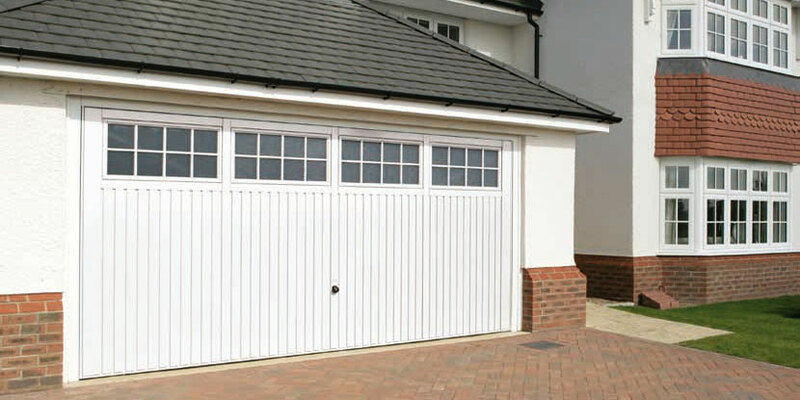 It is important to think about the location of your garage and weather when choosing the material. Here are some of the advantages and features of the materials that we offer.